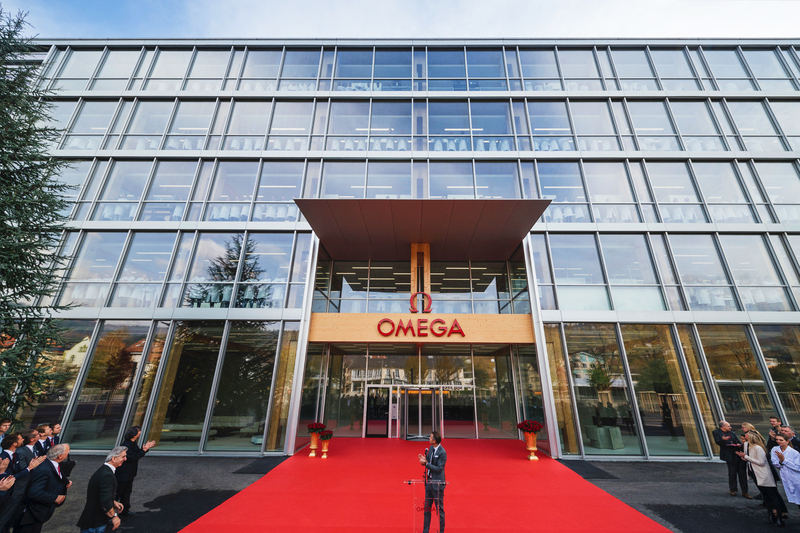 Signaling the next chapter in its renowned history of innovation and manufacturing excellence, the Swiss watchmaker OMEGA has officially opened its newest production building at the brand’s HQ site in Bienne, Switzerland. Honored guests for the event included the CEO of Swatch Group, Mr. Nick Hayek; the President and CEO of OMEGA, Raynald Aeschlimann; Head of the Federal Department of Economic Affairs, Education & Research (EAER), Mr. Johann N. Schneider-Ammann; and the award-winning Japanese architect, Shigeru Ban. Having first arrived on this site in 1882, the new building represents the industry’s most cutting-edge facility for watch assembly, training, and quality control. Designed by Shigeru Ban, it is an eco-friendly masterpiece built with sustainable Swiss spruce and an ingenious indoor climate and energy concept. Inside, OMEGA has used the 5 floors of space in the most effective way possible, bringing technical innovation and human expertise together for a fully modernized manufacturing process. At the core of the building, OMEGA has installed a fully automated storage system that rises up through 3 floors of the building. Like something from a science-fiction movie, the fireproofed system contains over 30,000 boxes filled with all the necessary stock required for the brand’s watchmaking. Importantly, the new building has also been created to house OMEGA’s quality and technical control processes, including the METAS testing for Master Chronometer certification. It is here that OMEGA will certify its watches at the industry’s highest standard for precision, performance and magnetic resistance. With the opening of this new building, the future has certainly arrived for OMEGA. 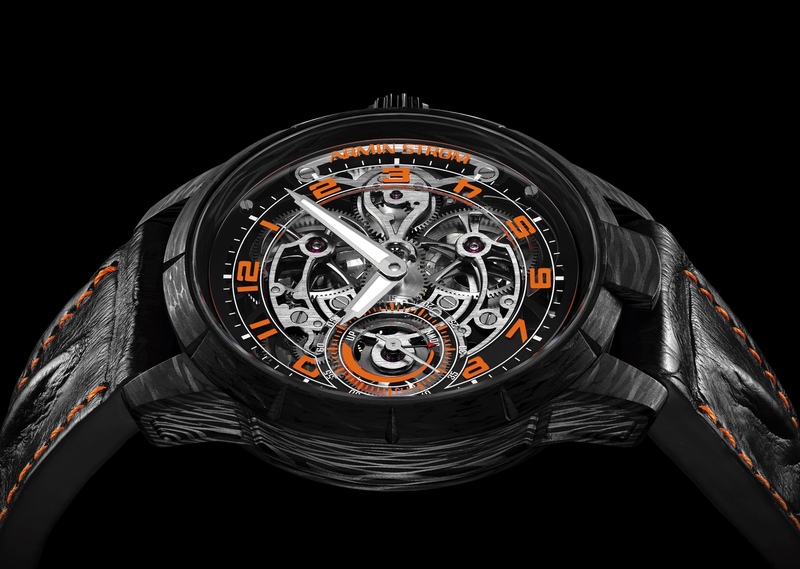 As a new generation of watch buyers emerges, the brand has now revolutionized its facilities in readiness to meet their demands.